Hey, LA — the day has arrived! 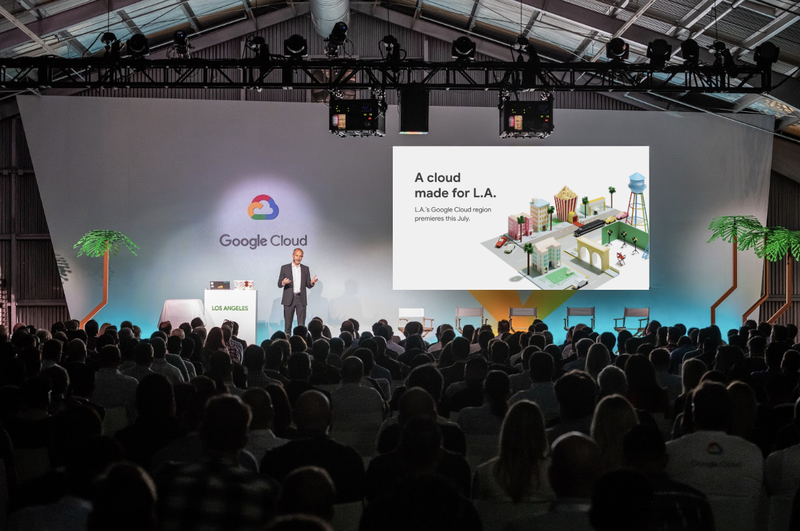 The Los Angeles Google Cloud Platform region is officially open for business. You can now store data and build highly available, performant applications in Southern California. The LA cloud region, us-west2, is our seventeenth overall and our fifth in the United States. Hosting applications in the new region can significantly improve latency for end users in Southern California, and by up to 80% across Northern California and the Southwest, compared to hosting them in the previously closest region, Oregon. You can visit www.gcping.com to see how fast the LA region is for you. 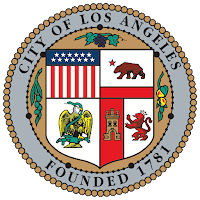 Of note, the LA region debuted with one of our newest products: Cloud FilestoreBETA, our managed file storage service for applications that require a filesystem interface and a shared filesystem for data. The region also has three zones, allowing you to distribute apps and storage across multiple zones to protect against service disruptions. You can also access our multi-regional services (such as BigQuery) in the United States and all the other GCP services via our Google Network, and combine any of the services you deploy in LA with other GCP services around the world. Please visit our Service Specific Terms for detailed information on our data storage capabilities. Google Cloud’s global networking infrastructure is the largest cloud network as measured by number of points of presence. 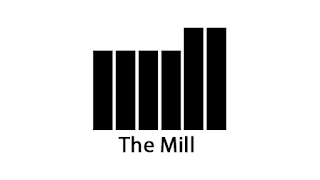 This private network provides a high-bandwidth, highly reliable, low-latency link to each region across the world. With it, you can reach the LA region as easily as any region. 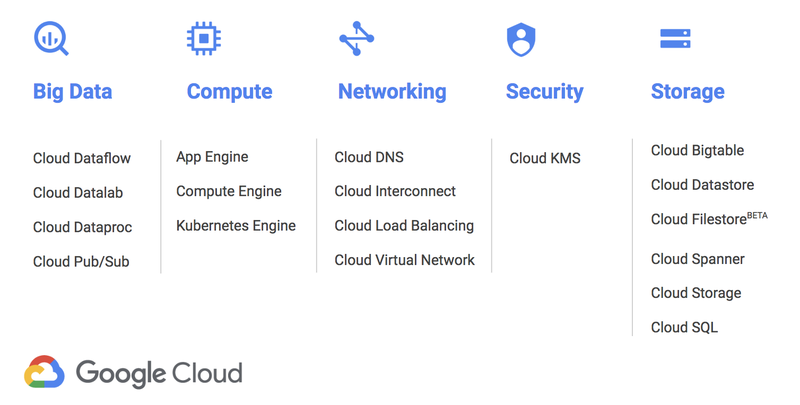 In addition, the global Google Cloud Load Balancing makes it easy to deploy truly global applications. Also, if you’d like to connect to the Los Angeles region privately, we offer Dedicated Interconnect at two locations: Equinix LA1 and CoreSite LA1. We celebrated the launch of the LA cloud region the best way we know how: with our customers. At the celebration, we announced new services to help content creators take advantage of the cloud: Filestore, Transfer Appliance and of course, the new region itself, in the heart of media and entertainment country. The region’s proximity to content creators is critical for cloud-based visual effects and animation workloads. With proximity comes low latency, which lets you treat the cloud as if it were part of your on-premises infrastructure—or even migrate your entire studio to the cloud. Paul-Henri Ferrand, President of Global Customer Operations, officially announces the opening of our Los Angeles cloud region. Our partners are available to help design and support your deployment, migration and maintenance needs. For additional details on the LA region, please visit our LA region page where you’ll get access to free resources, whitepapers, the "Cloud On-Air" on-demand video series and more. Our locations page provides updates on the availability of additional services and regions. Contact us to request early access to new regions and help us prioritize where we build next.